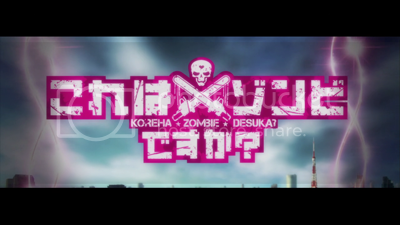 Kore wa Zombie desu ka? 01 – Yes, I’m a Witch. Hands up whoever thought this show was going to be somewhat like Highschool of the Dead only crapper because of Studio DEEN? I certaintly did…minus the Studio DEEN bit. 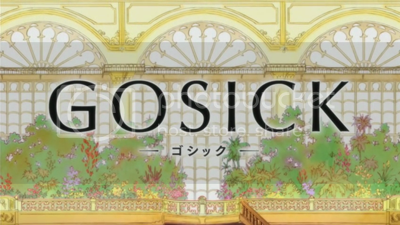 So, I’m covering for InstraClassic again before I watch Thursday’s anime. It’s gonna be a real quick post, though. Posted in Anime, Kore wa Zombie desu ka? Yeah, this is late and the 2nd episode of the show just came out. However, Instraclassic has had his internet taken away from, and I don’t know how long that’s gonna be for, so I’ll be covering for GOSICK, Kore wa Zombie and IS: Infinite Stratos in the mean time. I’m not doing Wolverine, simply because I’m not watching that show.